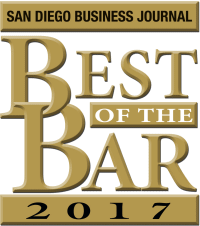 As a certified tax law specialist (the highest designation available to a tax attorney) with over 30 years of experience defending client interests and winning cases against the IRS, FTB, EDD and DOJ, currently the Chairman of the San Diego County Bar Association, Pro Se program and author of 5 books on various aspects of tax law, William D. Hartsock, Esq is nationally recognized as "The Tax Lawyer". With a practice located in Del Mar, CA, most of Mr. Hartsock’s clients tend to be high net worth individuals and mid-size to large corporations. While Mr. Hartsock and his team tend to work with individuals, businesses and corporations throughout Southern California, they are often sought after for their expertise in international tax law cases as well. 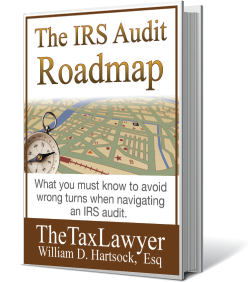 If you are currently facing an IRS audit or DOJ investigation, or if you are aware of tax issues that could potentially lead to IRS issues, you are in the right place. Why Work With A Tax Attorney? There are several benefits of working with a tax attorney. One of which is that you get the benefit of attorney client privilege and the tax attorney work product privilege. Whatever you tell your tax lawyer can be kept from the revenue agent and the IRS cannot force you to release that information. This also applies to the tax attorney work product privilege, which extends to all of the documents that were produced by your tax attorney or that go back and forth between the tax attorney and client. So, when you have a tax attorney involved the IRS cannot get those. However, when you just work with a CPA, enrolled agent or a tax preparer, then everything that you discuss and everything that they produce is discoverable by the Internal Revenue Service. There is an accountants privilege, but that really only applies to civil IRS audits and doesn't help you at all when you need it most which is in criminal cases. Even if you think that your case is only a civil matter, if at any time the IRS agent finds a reason to turn it into a criminal investigation, then the attorney-client and work-product privileges are of critical importance. When you get involved with the IRS, it's a fight. It's negotiations. You must possess expertise with the law and procedures, but you must also be ready to push back and not be a push over. You need someone who will fight for your rights as opposed to someone that will just go through the motions. You need someone who really knows the rules, regulations and the laws and can use those to your defense. 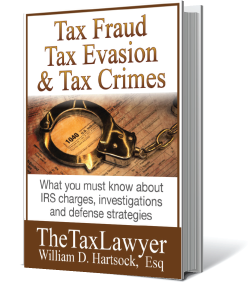 Tax Law Books written by William D. Hartsock, Esq. The benefit of an experienced IRS tax attorney cannot be overstated. However, there is a difference between an experienced IRS tax attorney and someone who has IRS experience. There are many ex-IRS agents who decide to leave the IRS and go into the private sector. 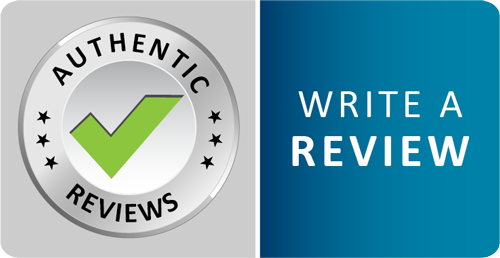 They typically advertise themselves as being familiar with the IRS, but the problem is that their perspective has been developed through the lens of the IRS. They are familiar with prosecution strategies as opposed to defense strategies, and these are two very different specialties. As taxpayer representatives, ex-IRS agents tend to be the least aggressive people you can find. 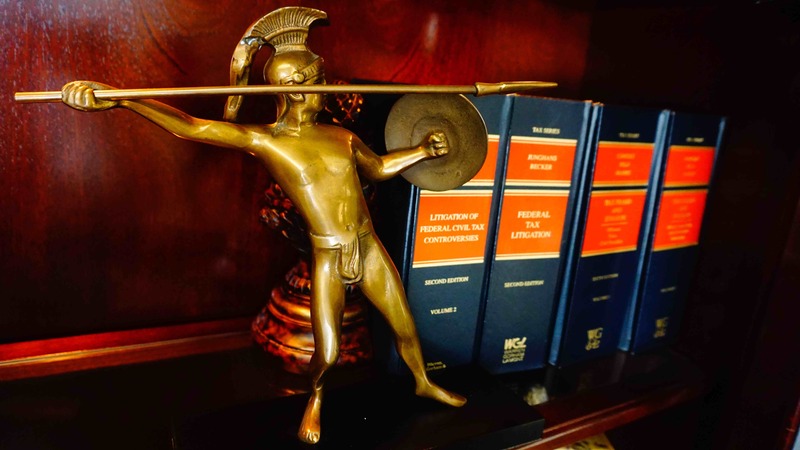 The most aggressive tax attorneys are those that began in the private sector and have built their career on knowing the correct provisions for defensive strategies. As a tax attorney with over 25 years experience successfully representing clients before the IRS, Franchise Tax Board and Employment Development Department, William D. Hartsock is one of the most experienced and successful tax attorney's in California. For a tax attorney to be effective in representing Corporations, they must have a good understanding of how Corporations operate along with the rules and regulations that apply to the Corporate sector that are different than individuals or partnerships. William D. Hartsock has many years of experience as a Corporate tax attorney, dealing with Corporate tax issues and tax litigation. 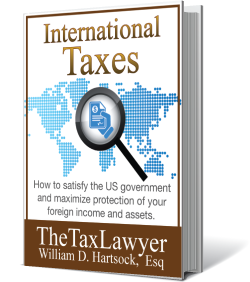 Mr. Hartsock began representing US tax payers and US Corporations in foreign tax matters as an international tax attorney long before it became popular. As a leader in this niche of tax law, Mr. Hartsock has remained on the forefront of international tax issues as the IRS has increased it's pursuit of foreign income and assets in recent years. Mr. Hartsock is particularly experienced representing clients with income and/or assets in Switzerland, European Countries, the Carribbean and Asia. 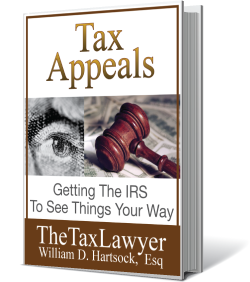 William D. Hartsock has been a San Diego tax attorney since the 1980's and is the Chairman of the San Diego County Bar Association Pro Se Program. Mr. Hartsock knows all of the revenue agents, special agents, appeals and settlement officers down at the San Diego IRS offices and has a track record that speaks volumes within the San Diego legal community. As one of the most respected tax attorney's in Southern California, William D. Hartsock is a San Diego tax attorney you can trust.